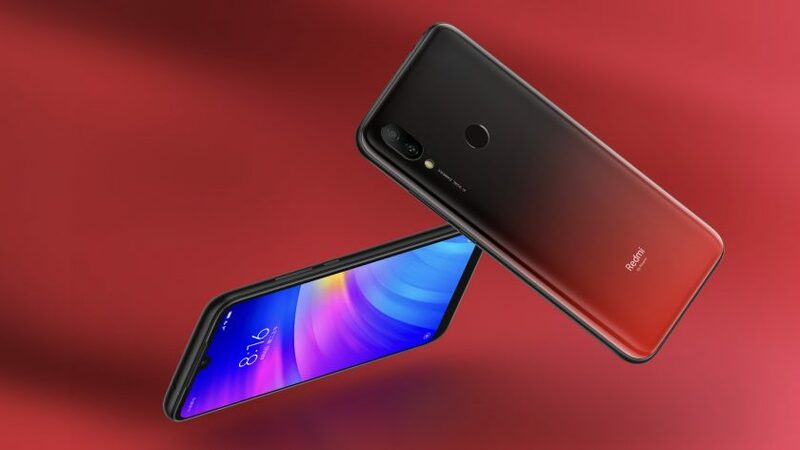 We’ve known about the Redmi 7 for a while now thanks to leaks and a TENAA filing, but Xiaomi’s sub-brand has finally peeled the curtain back on the new device. The company’s latest phone offers a Snapdragon 632 chipset (four heavy cores and four efficiency cores), 2GB to 4GB of RAM, 16GB to 64GB of expandable storage, a 4,000mAh battery, and a 6.26-inch HD+ display with Gorilla Glass 5. Xiaomi has also sought to apply a p2i water-resistant coating to the device to protect it from rain and similar splashes. Xiaomi’s new phone also offers a dual rear camera setup, featuring a 12MP main camera (1.25 micron pixels) and 2MP depth sensor. Selfie duties are handled by an 8MP camera within a waterdrop notch — this shooter also offers face unlock functionality. Other noteworthy Redmi 7 features include a 3.5mm headphone port, IR blaster, and a rear fingerprint scanner. The Xiaomi sub-brand is also offering an 18 month warranty on the device (at least in China). 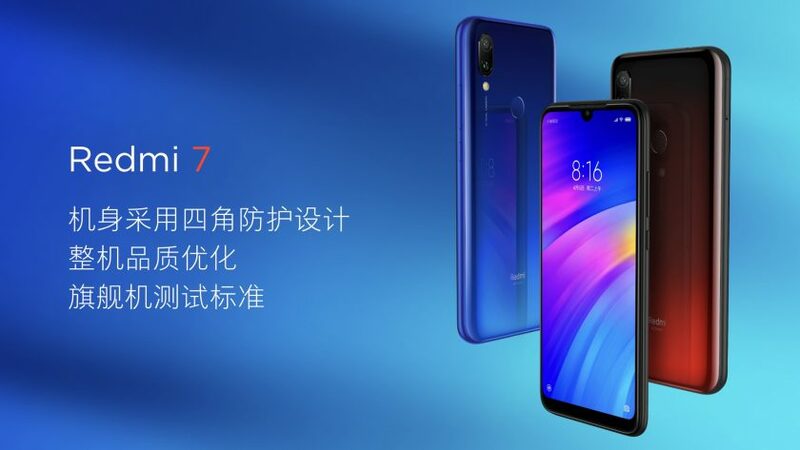 The Redmi 7 starts at 699 yuan (~$104) for the 2GB/16GB variant, 799 yuan (~$119) for the 3GB/32GB model, and 999 yuan (~$149) for the 4GB/64GB option. Xiaomi’s device will be available in black, blue and red. It wasn’t the only new Redmi product announced at the event, as the brand also revealed Redmi AirDots. These true wireless earbuds offer Bluetooth 5 support, double-click functionality to summon a voice assistant, four hours of playback, and a 99 yuan (~$15) price tag. The final announcement was Redmi’s first appliance, in the form of a 799 yuan (~$120) washing machine. NEXT: Qualcomm Snapdragon 855 vs 845 — Worth the upgrade?